People don’t have success because they want to do it their way. Dallas Baldri shows us that if you brand yourself as the best person you can be, people will join you no matter what you’re doing. Also, plug in and follow the type of leader that you can associate yourself with. 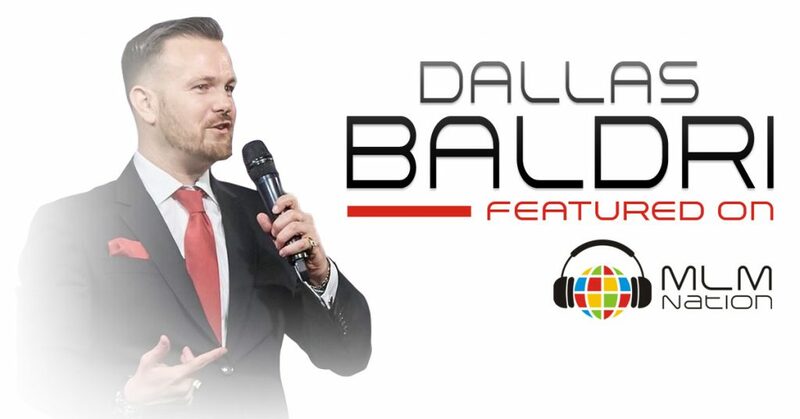 Dallas Baldri is a top MLM leader who has built huge teams across North America, Latin America and Asia. Prior to network marketing, Dallas has a law degree, an MBA and was a successful financial advisor. He and his wife are known as the HD Couple. Their focus is to help people around the world live their lives in High Definition. 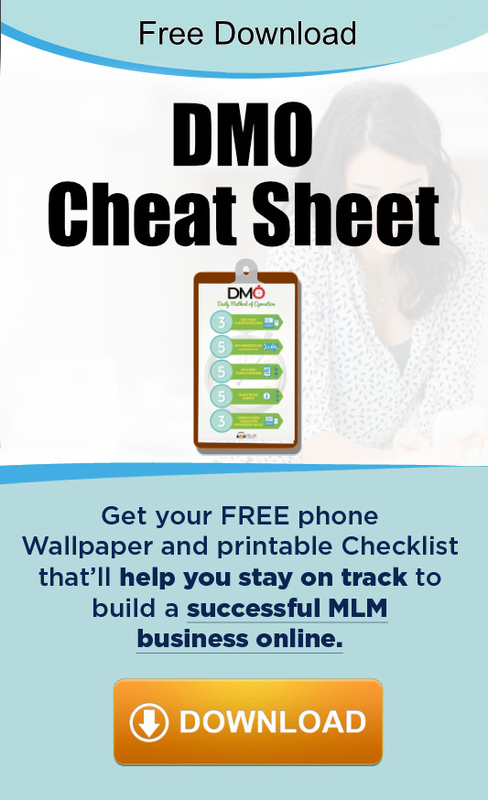 This is the second time Dallas has been on MLM Nation. You can check out his previous episode on Episode 163.